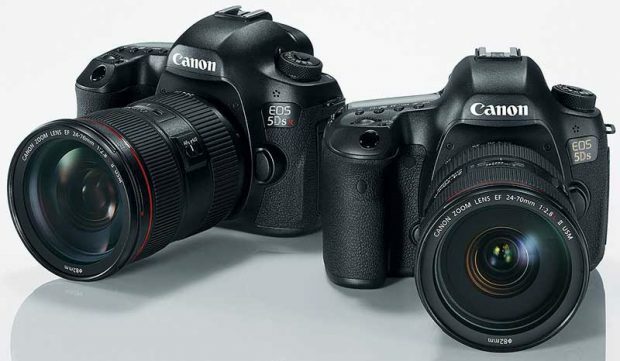 This 75+ MP full frame Canon EOS R body is rumored to be announced in the 2nd half of 2019. Just after a few compact cameras, APS-C DSLR cameras, entry-level EOS R announced. Canon is also rumored to announce a new RF lens being “the best landscape lens in the Canon lineup”. Previous Previous post: Up to $700 Off ! Canon Black Friday Sale Now Live ! Next Next post: Up to $700 Off ! Canon Cyber Monday Deals Now Live !